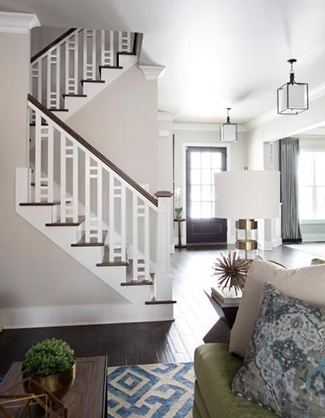 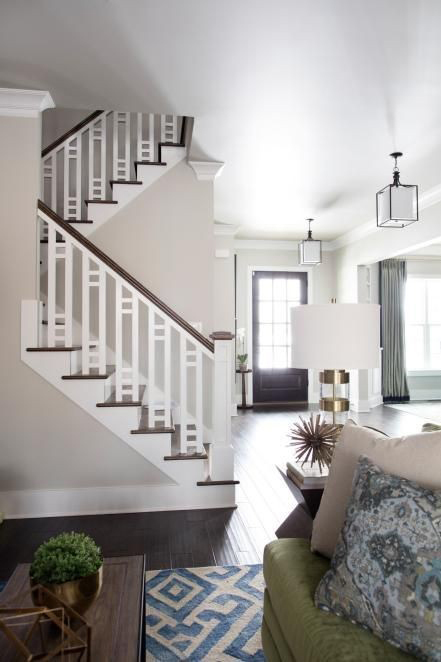 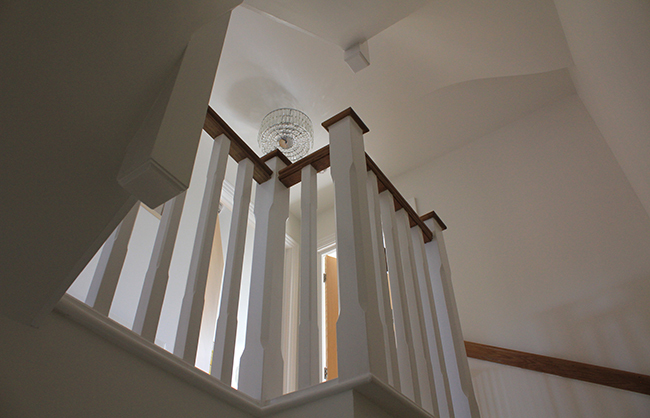 Welcome to our staircases portfolio. 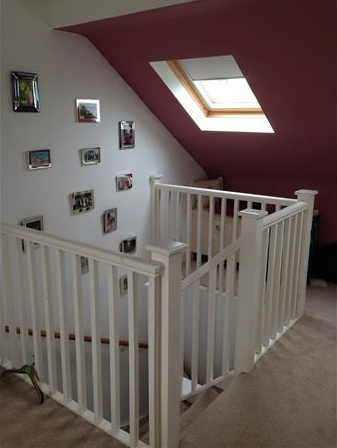 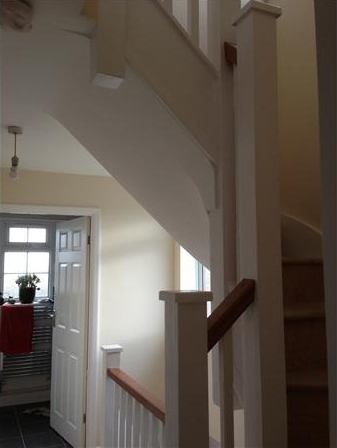 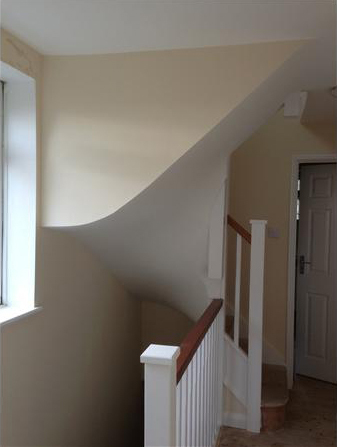 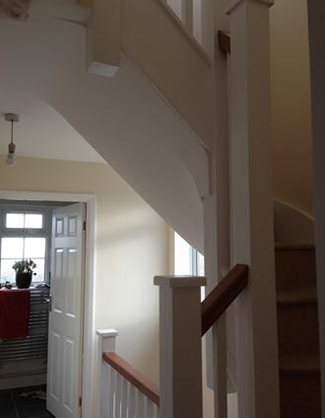 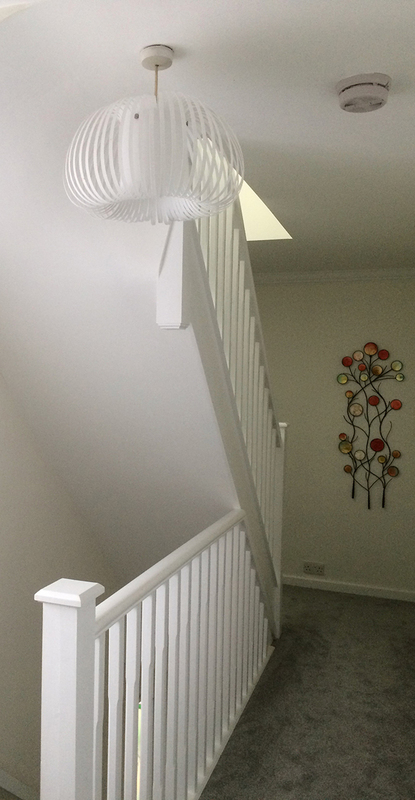 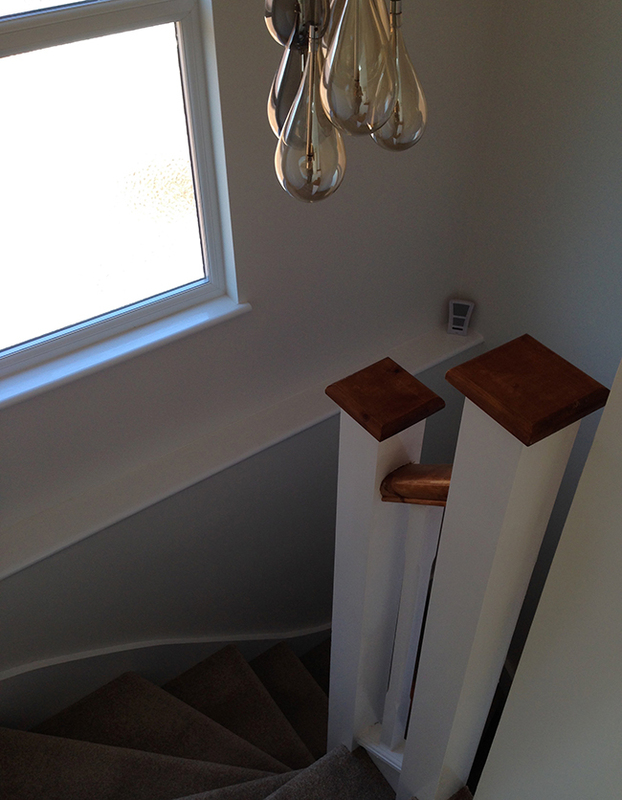 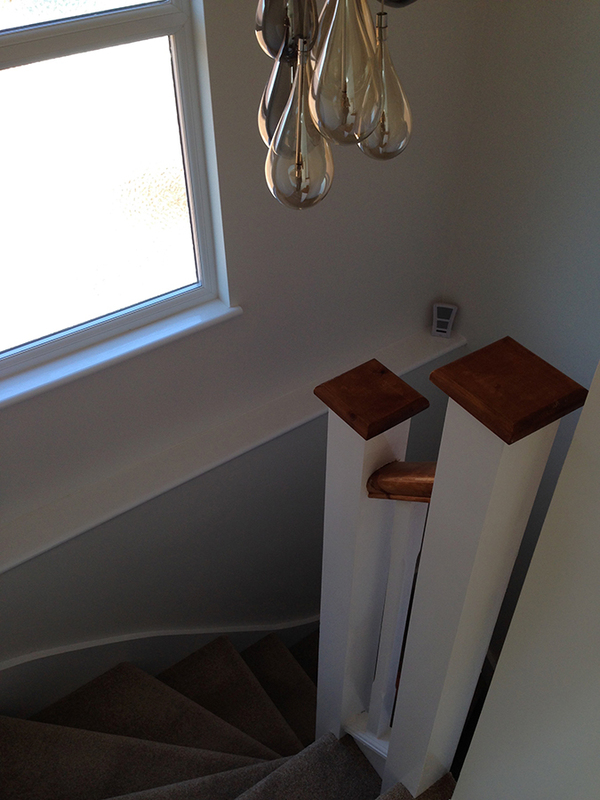 Where to put the staircase in the loft conversion is one of the main questions we’re asked during our surveys. 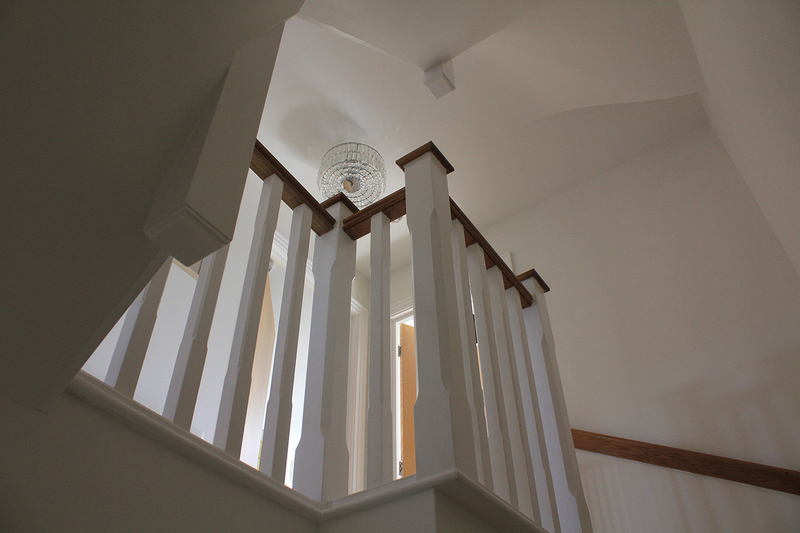 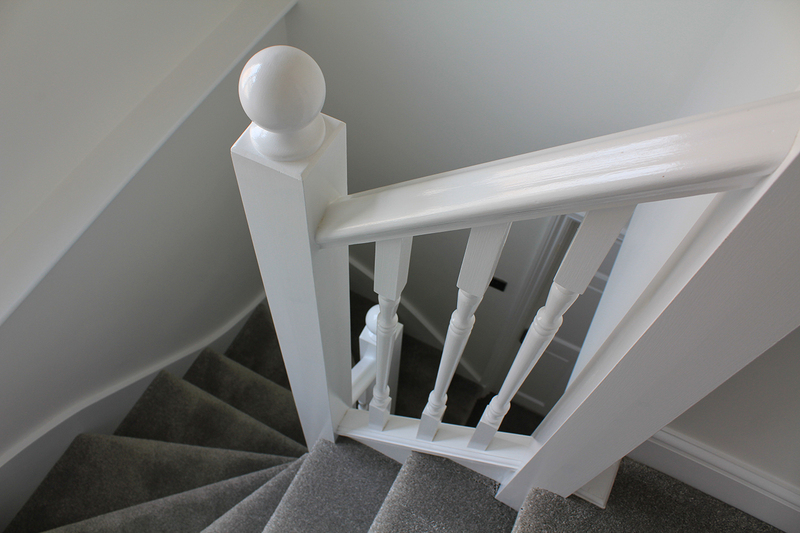 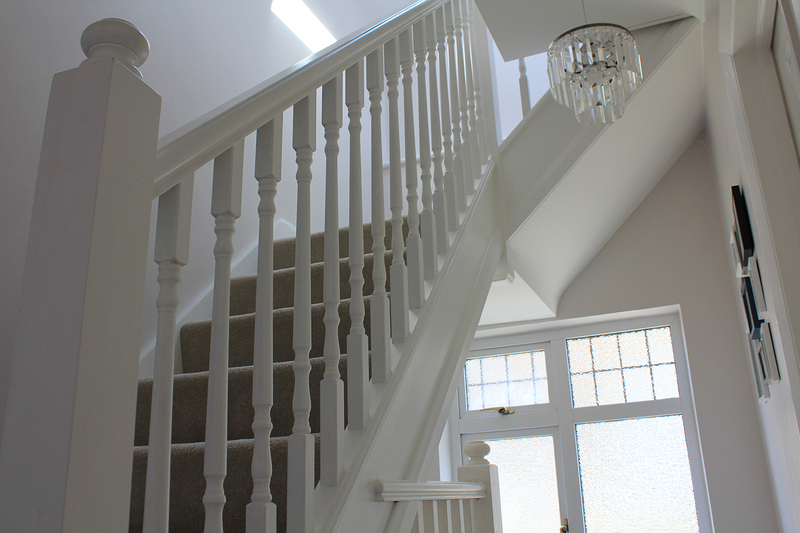 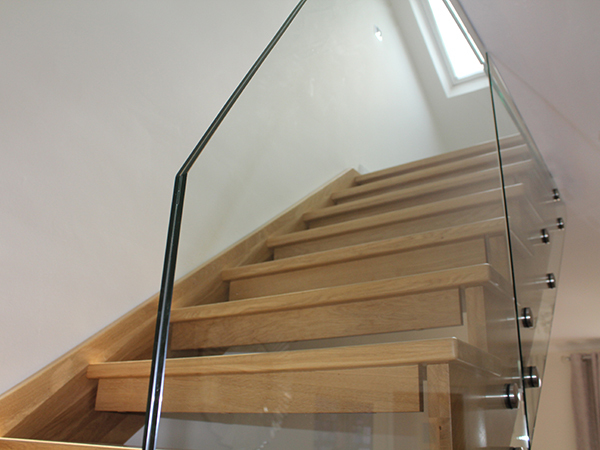 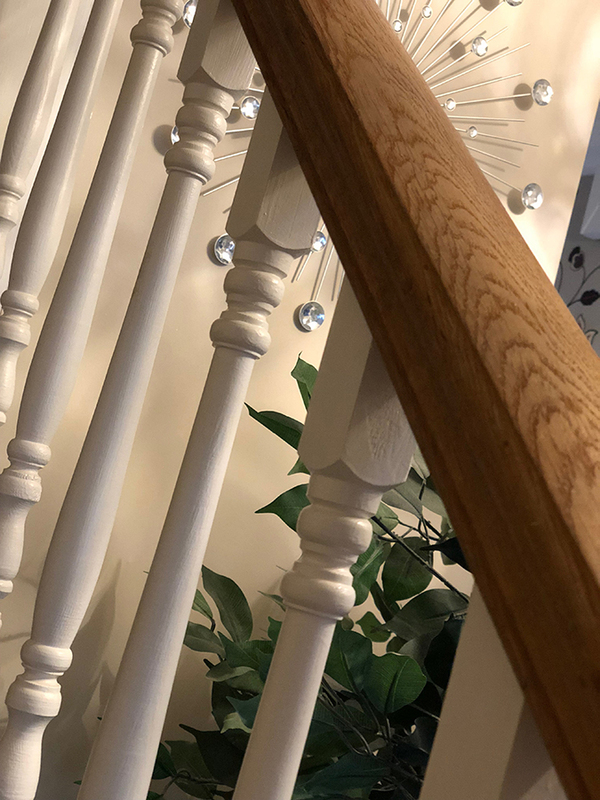 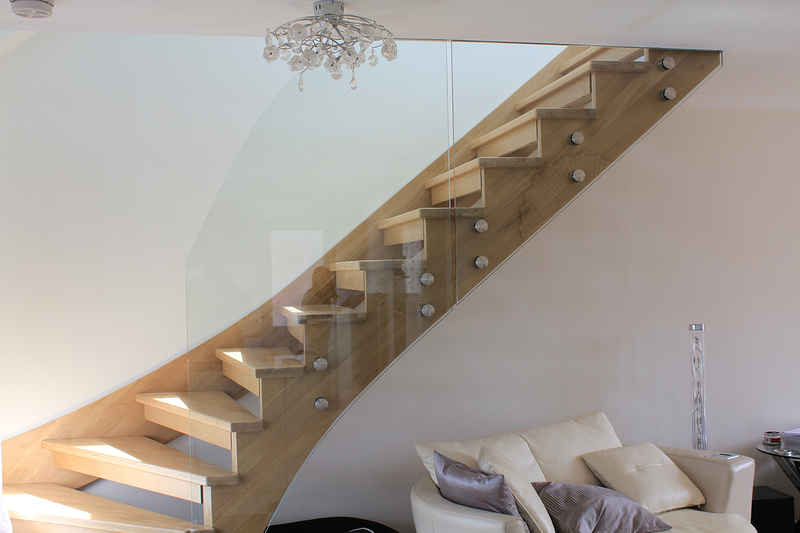 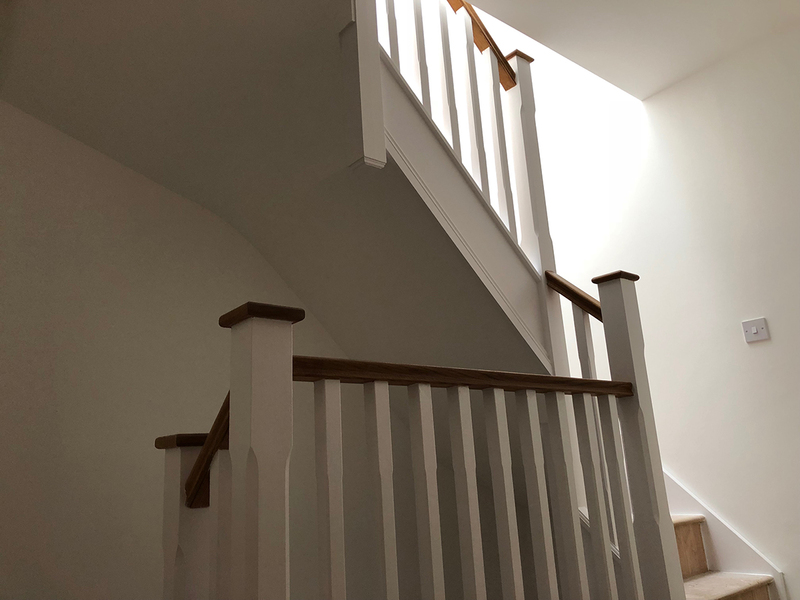 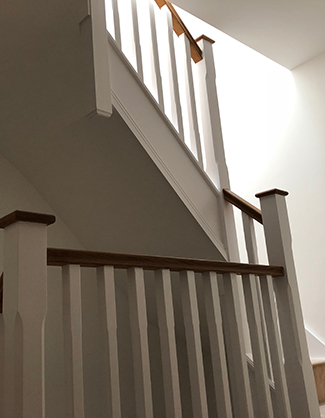 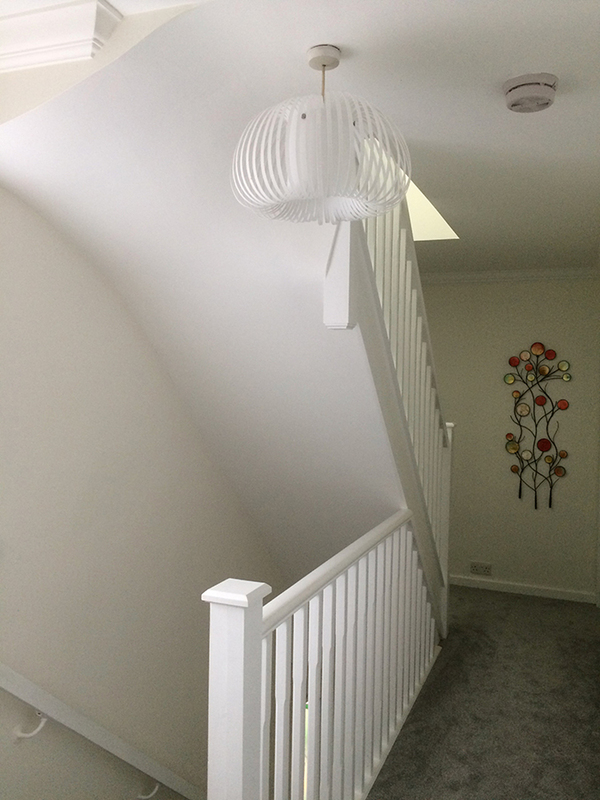 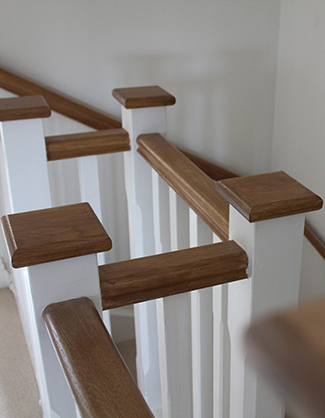 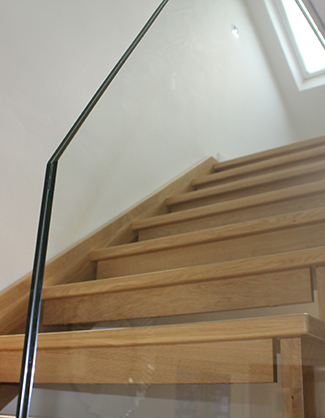 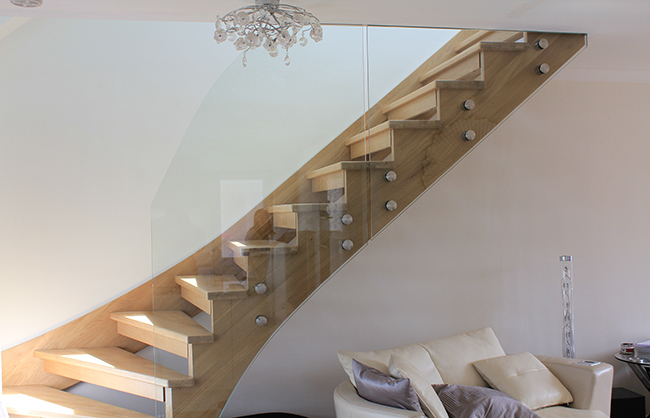 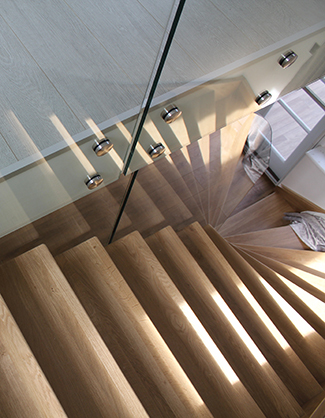 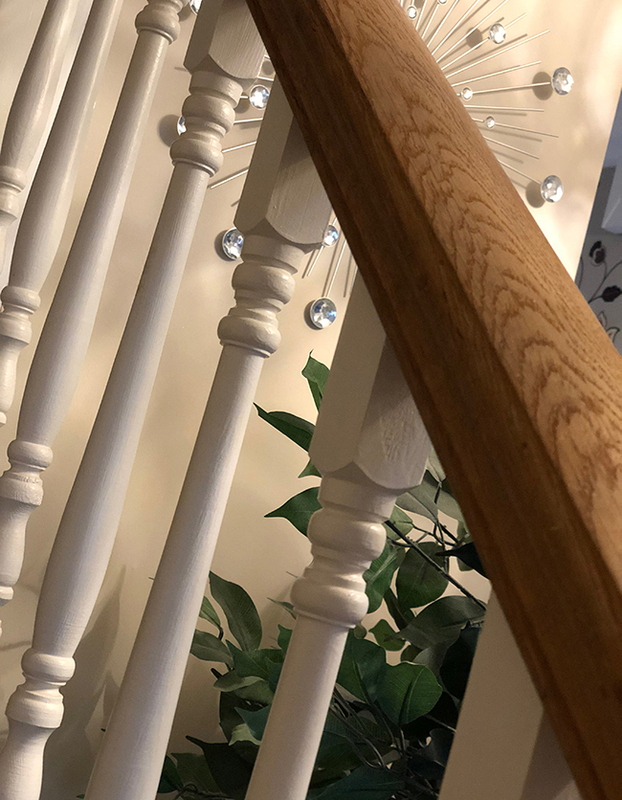 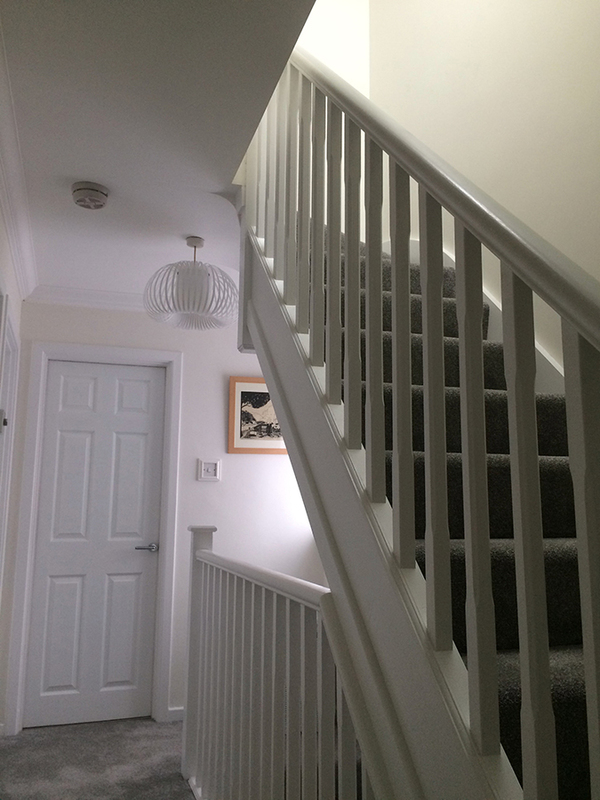 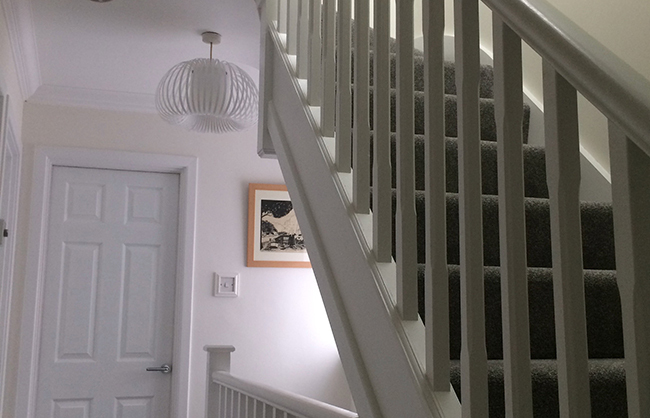 The gallery below shows how we’ve incorporated stairs in loft conversions in North London and Herts over the years, including conversions in Potters Bar, Haringey, Southgate, Harpenden, Hatfield, Chingford, Borehamwood, Hertford, Welwyn Garden City and Watford. 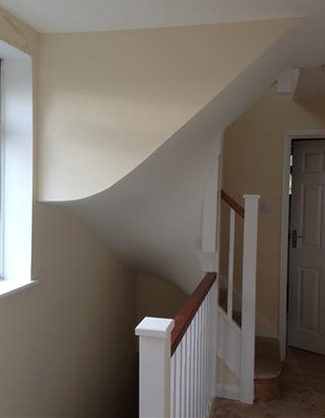 Click on any image to see a larger version with description.